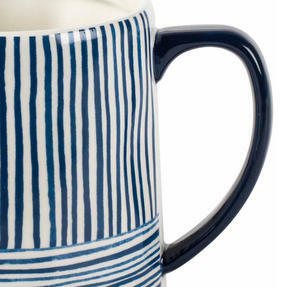 From Portobello by Inspire, this lovely tank mug is ideal for enjoying a large cup of tea. 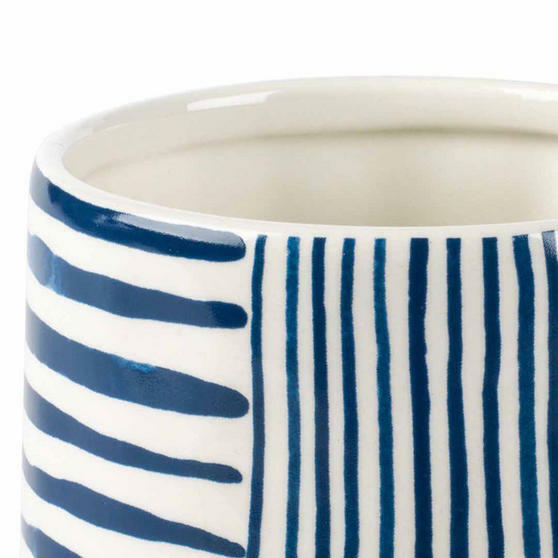 With wonderfully charming features and a superb blue and white stripe design, this intricate mug looks fantastic in any setting. Practical as well as pretty, the mug is comfortable to hold and dishwasher safe. 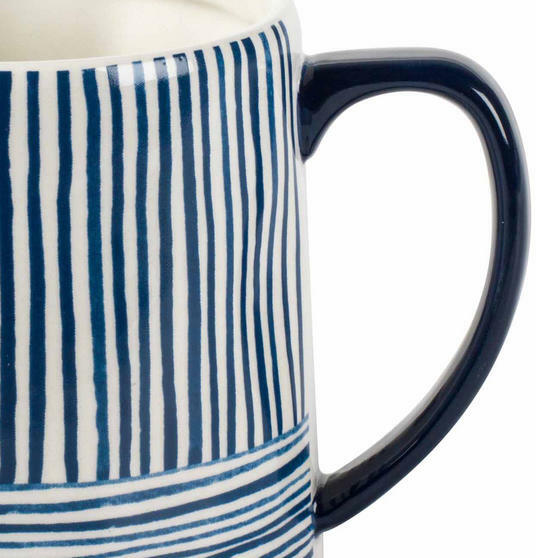 Crafted from high quality stoneware with a gloss finish, the mug is durable and long lasting. 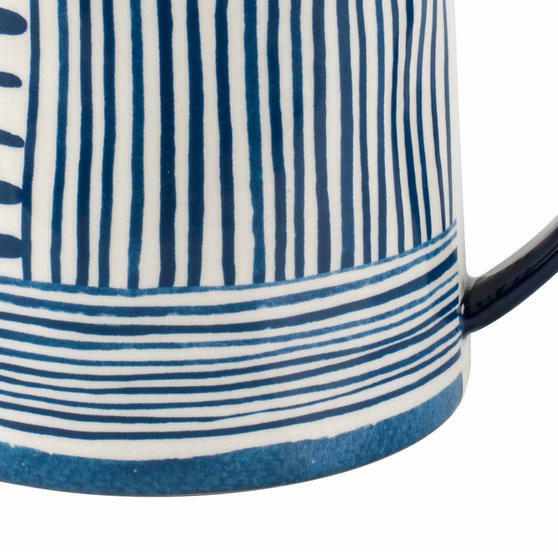 Ideal as a gift for a friend or for yourself, this gorgeous mug is the perfect addition to any home. 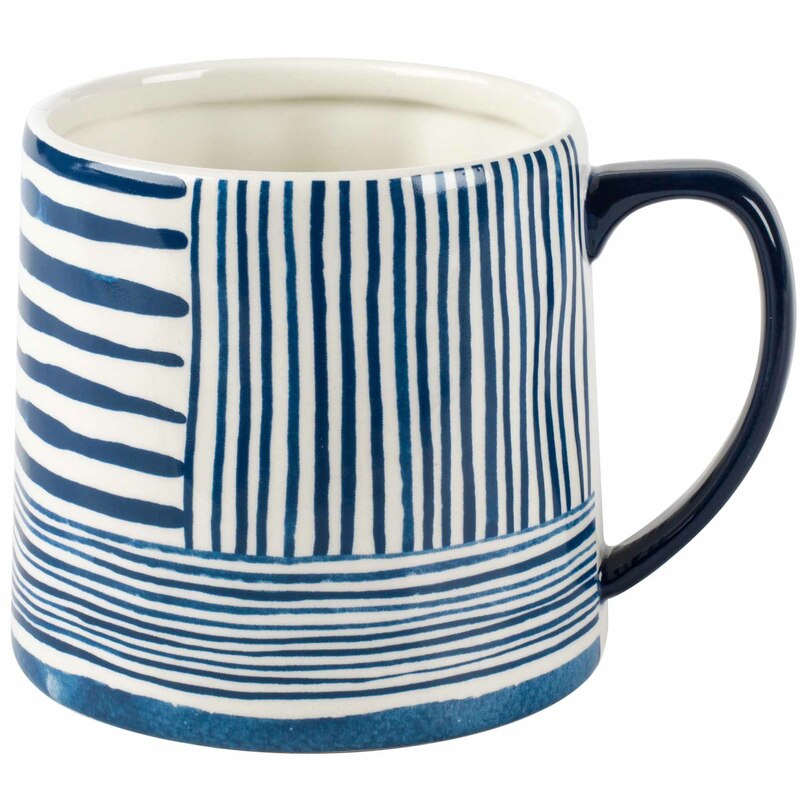 Made from high quality stoneware this blue and white Portobello tank mug looks wonderful and is perfect for everyday use. 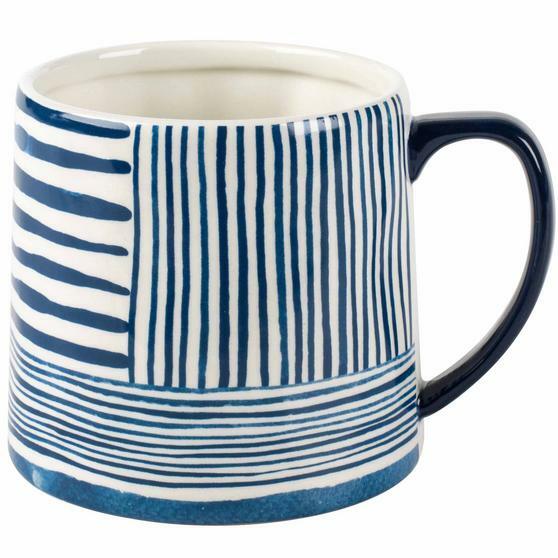 Perfect for anyone with a love of tea or coffee the mug has a big capacity, measuring 13l x 10w x 10h cm so you can have large drinks. This charming mug has a wonderful blue stripe design on a white background, it looks fantastic in any setting.